Jaded Blossom: Just add Milk! 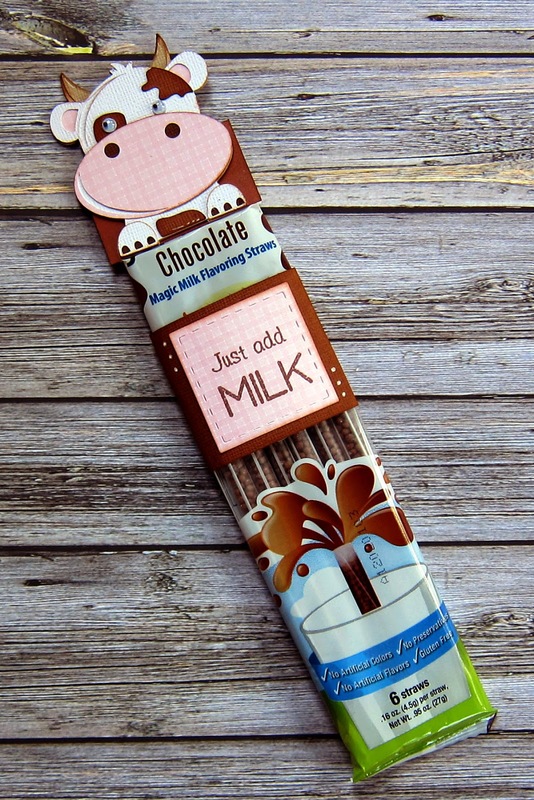 Hey all, it's Barb from BugBites with a little treat project using these chocolate milk straws I picked up a few weeks ago at the local grocery store. 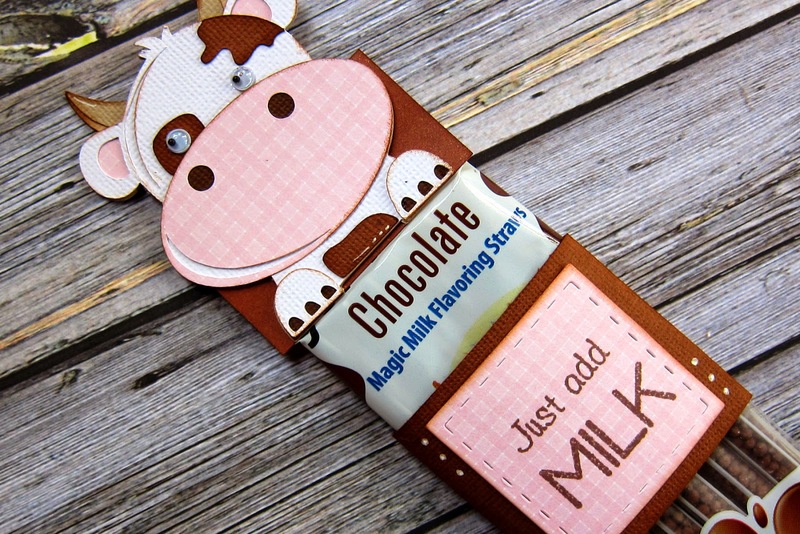 The chocolate milk straws were already packaged nicely so I just added a little Moo-velous topper. Here's how I did it....Cow SVG file from Miss Kate's Cuttables, Sentiment from the Jaded Blossom Milk and Cookies stamp set stamp on top of a stitched mat using the Jaded Blossom Card Mat dies. Wonderfully cute project. Such a great idea.